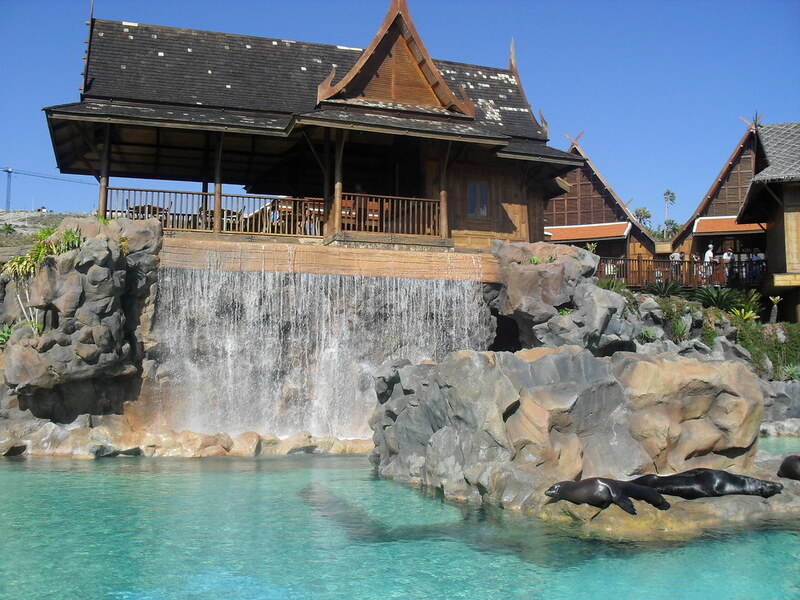 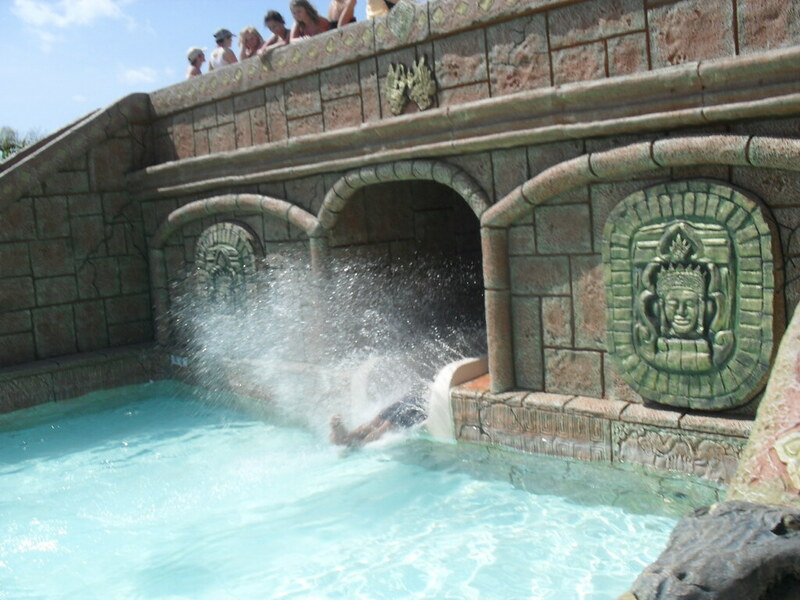 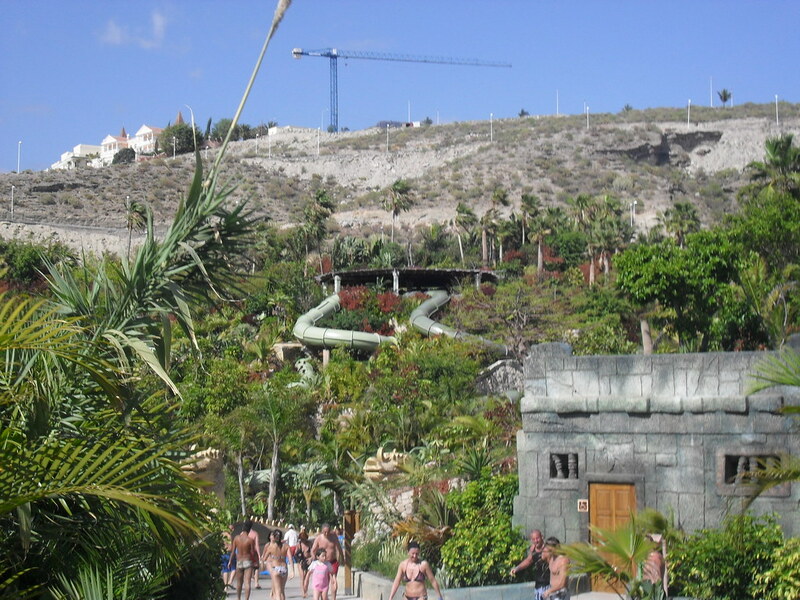 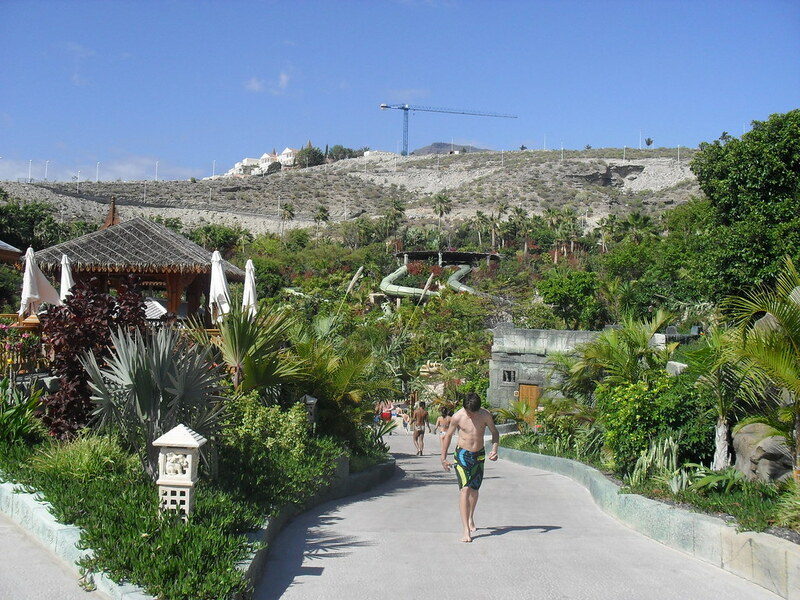 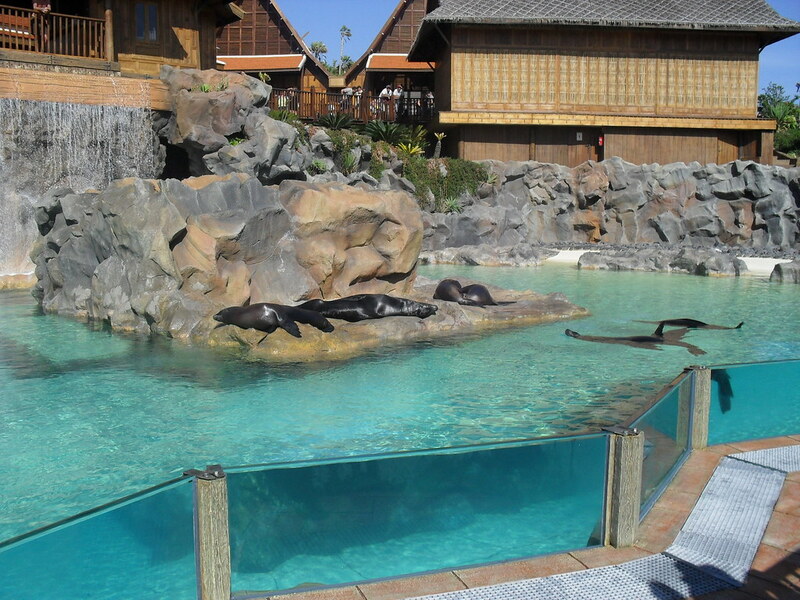 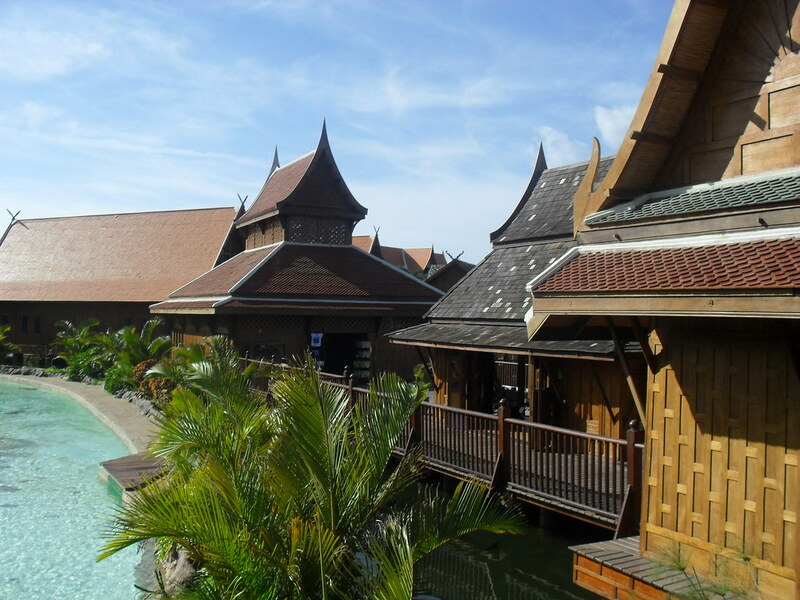 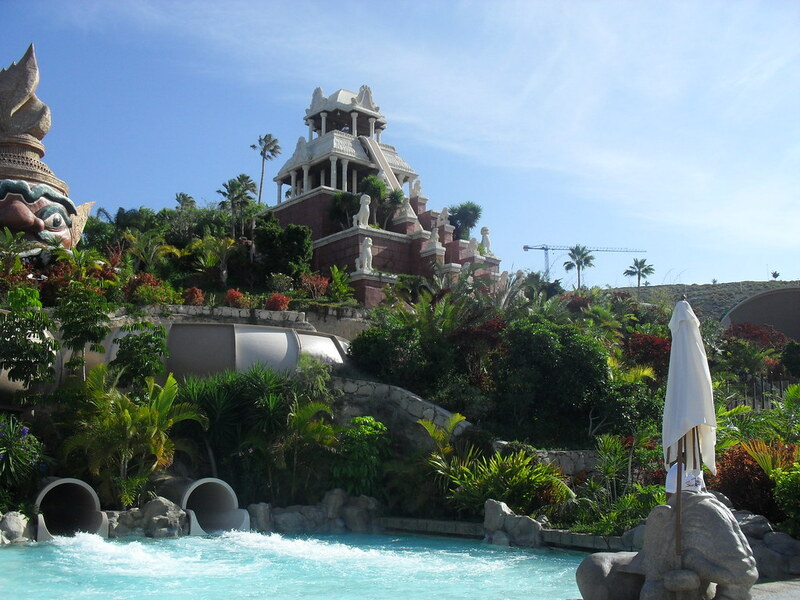 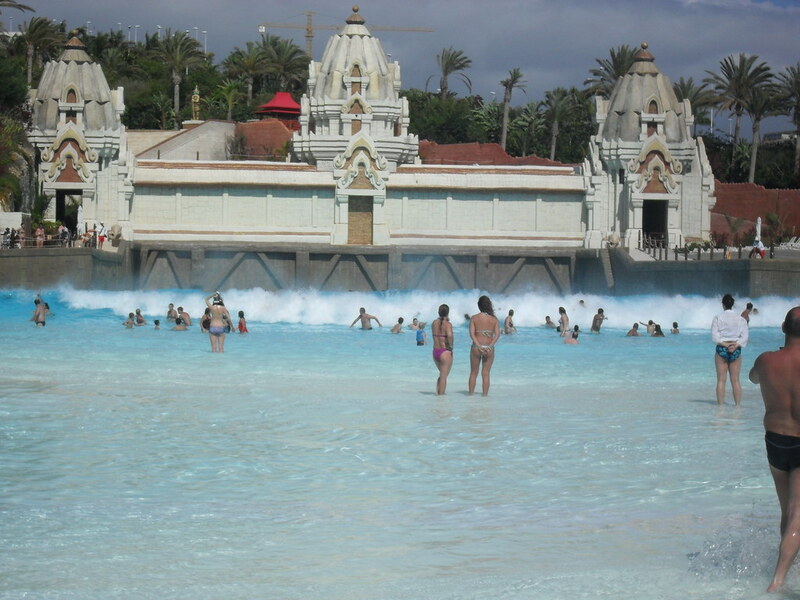 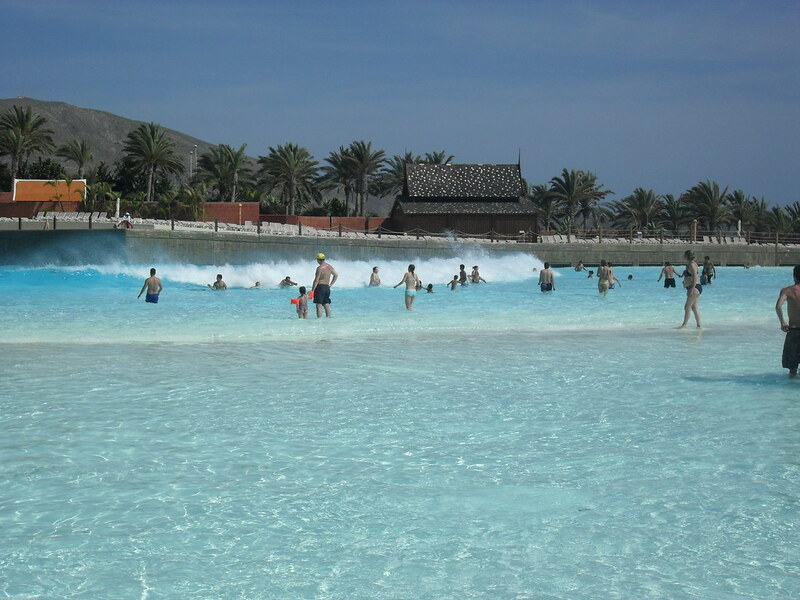 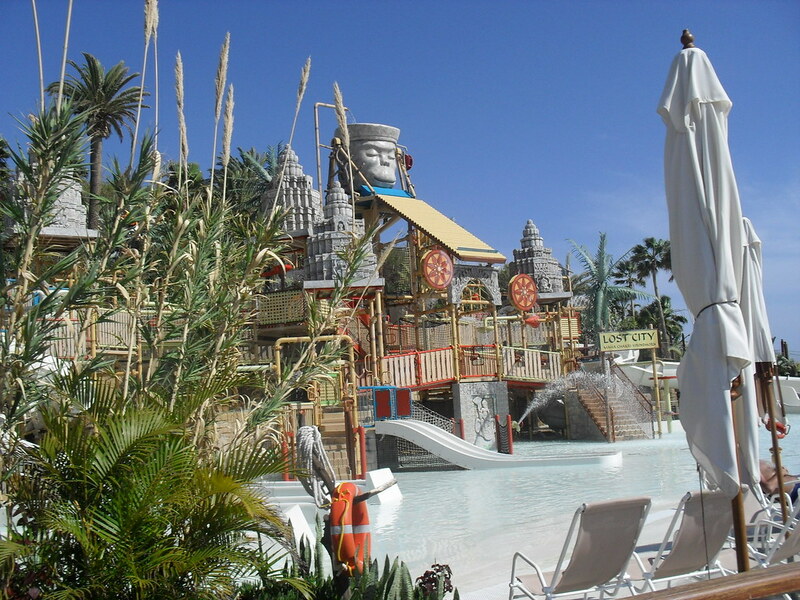 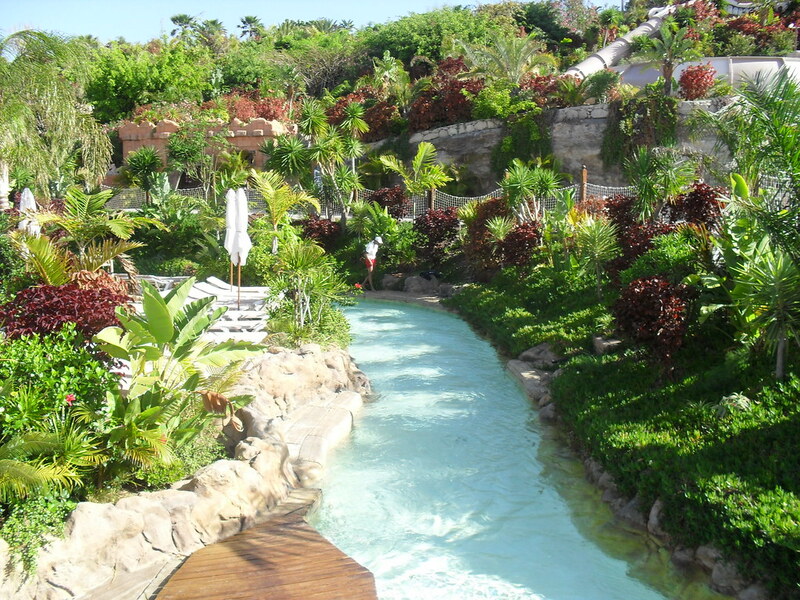 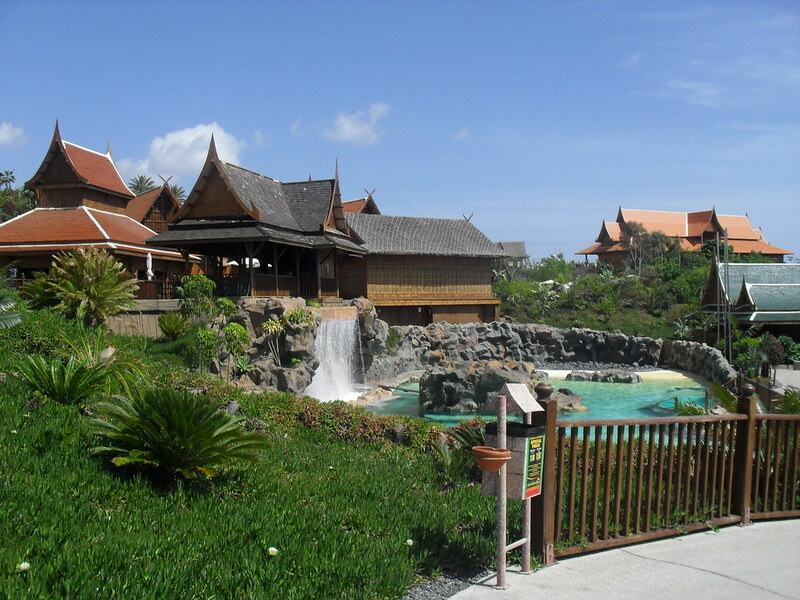 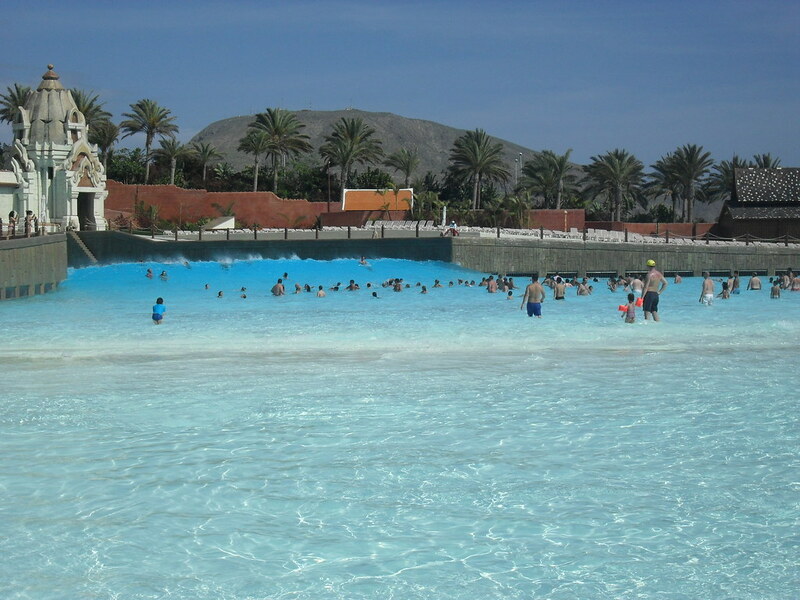 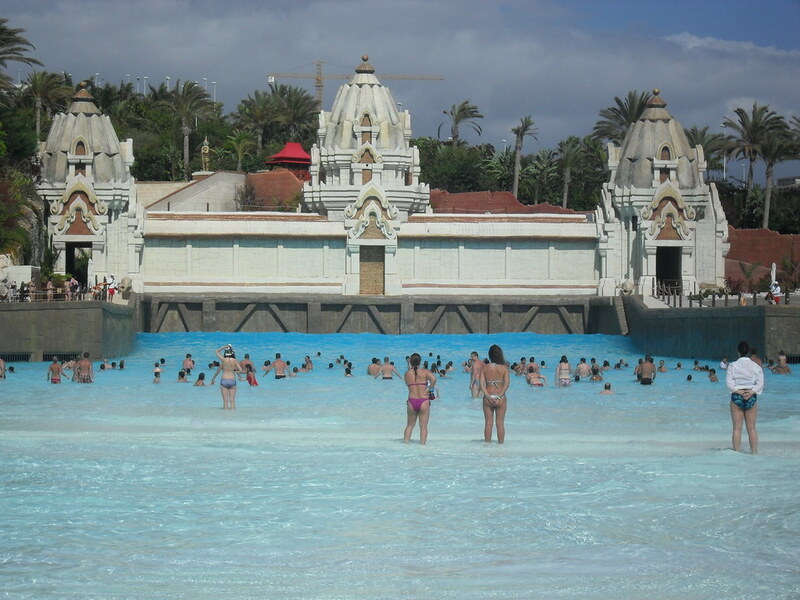 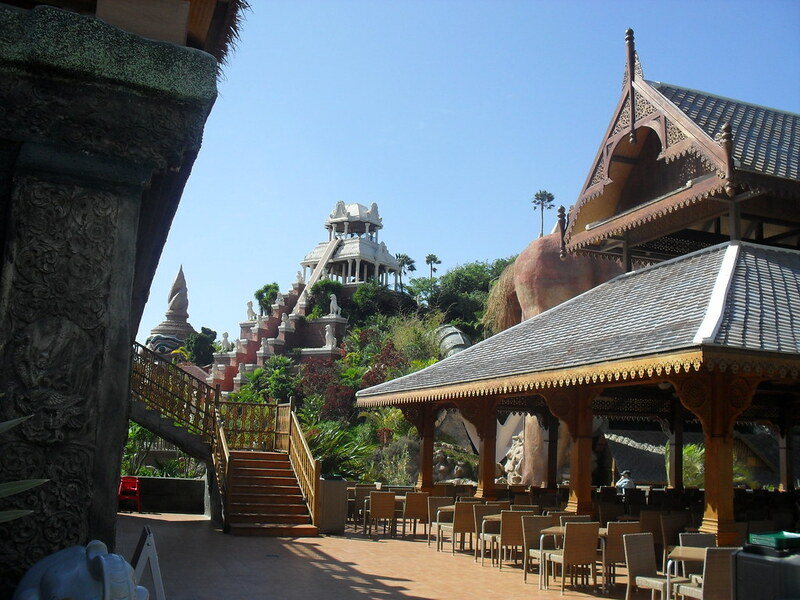 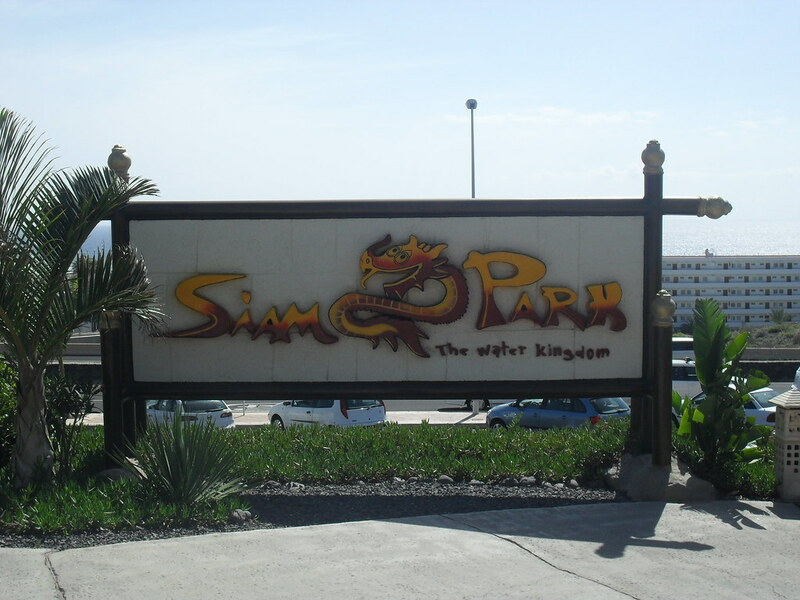 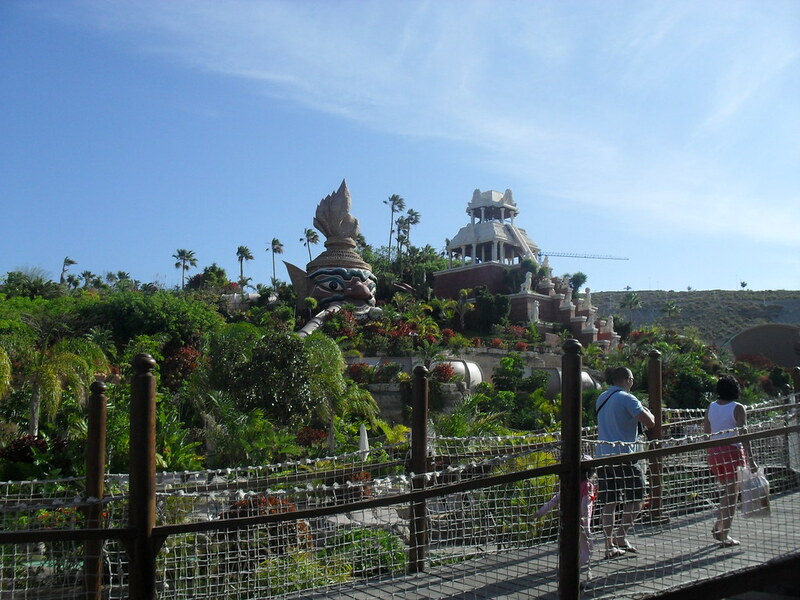 Siam Water Park is one of the most incredible attractions you could visit in Europe, if not the world. 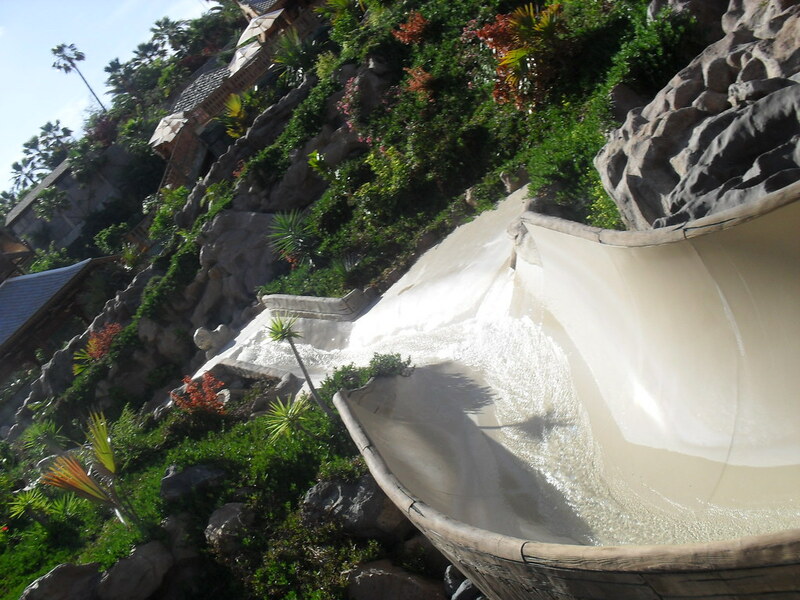 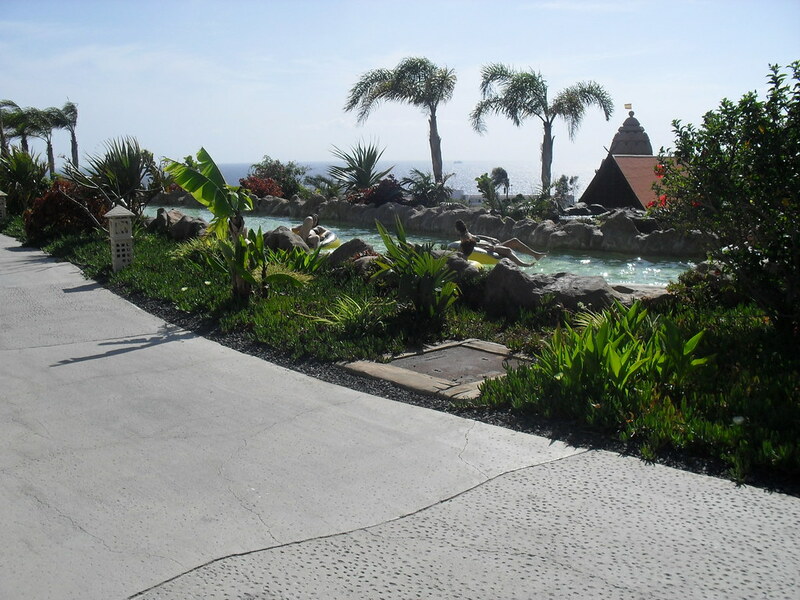 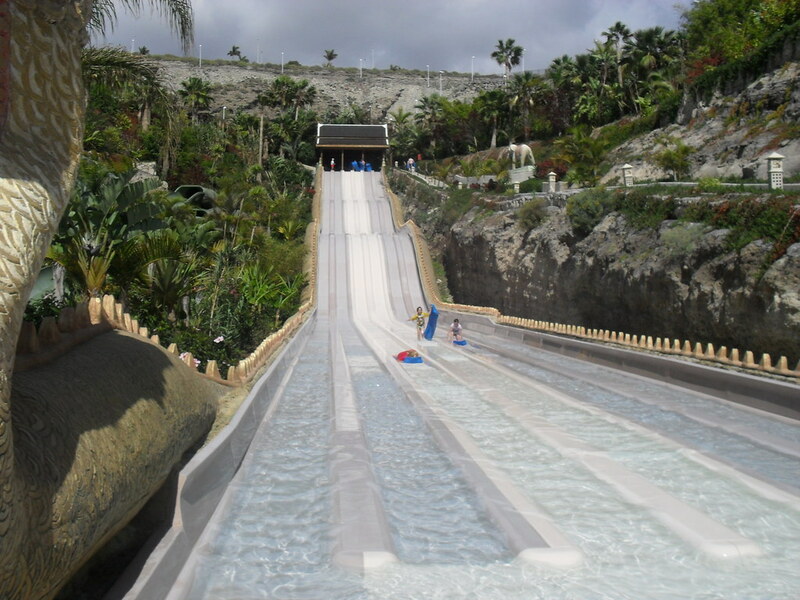 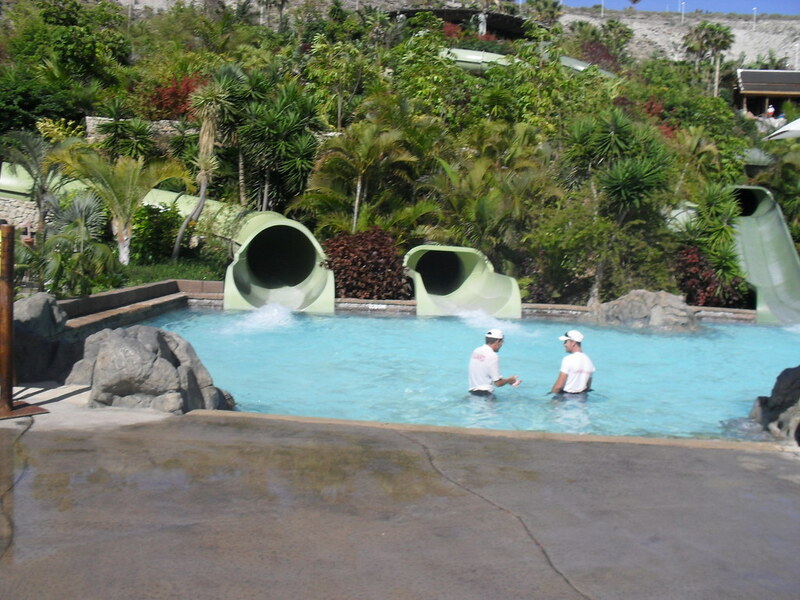 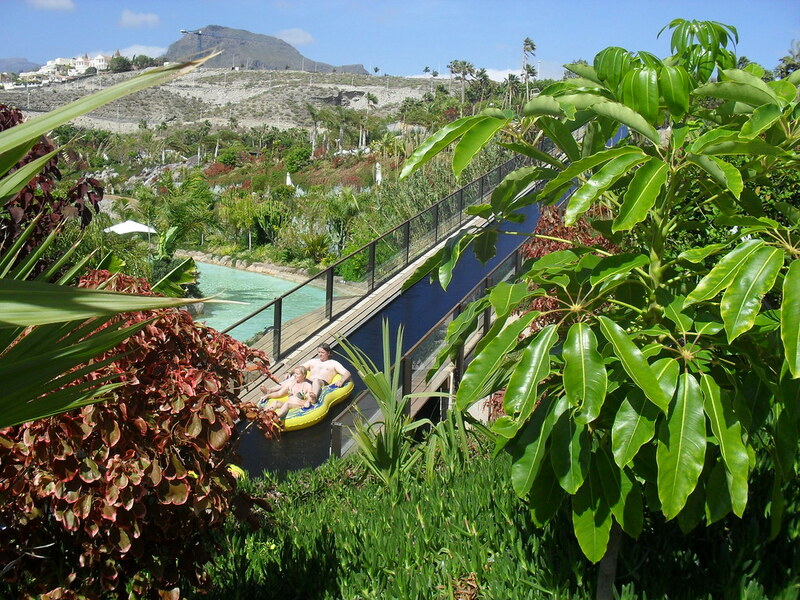 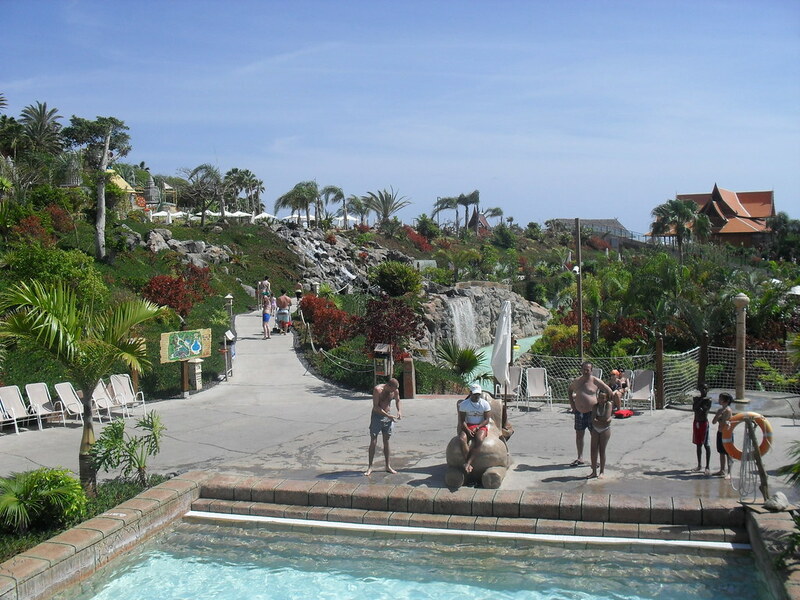 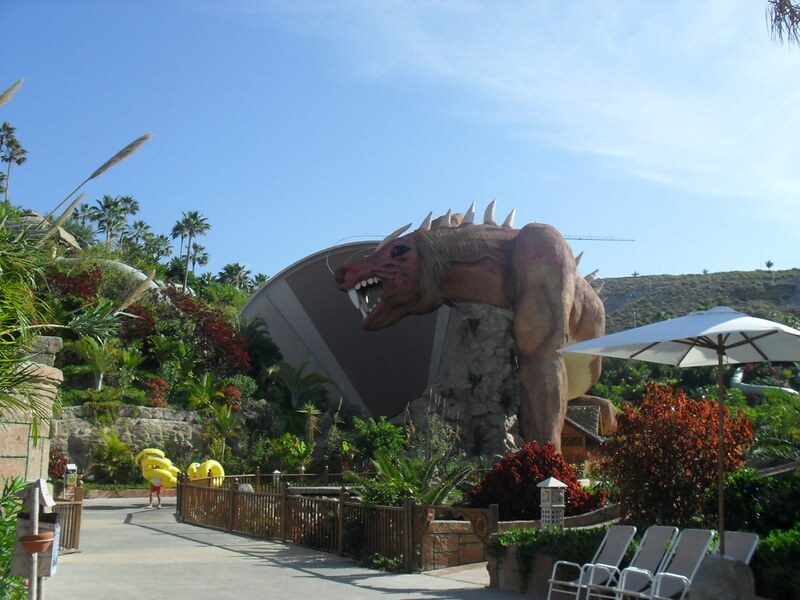 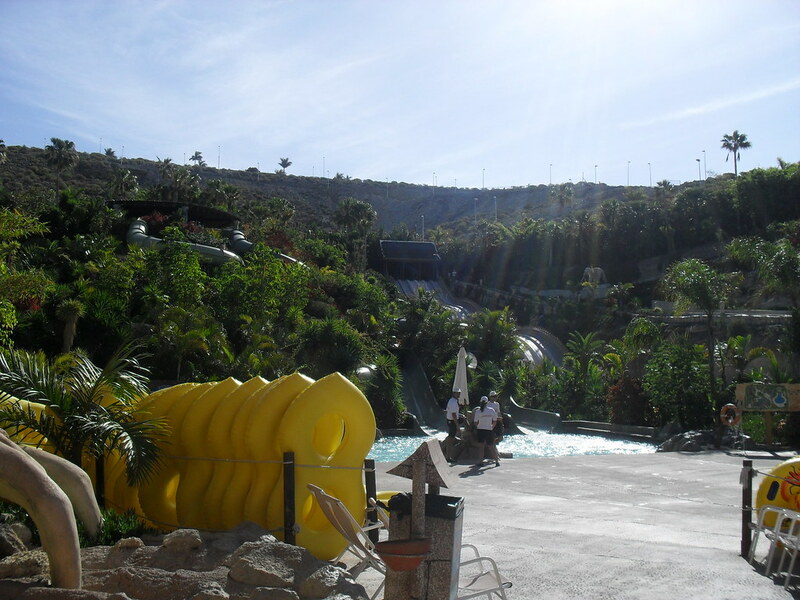 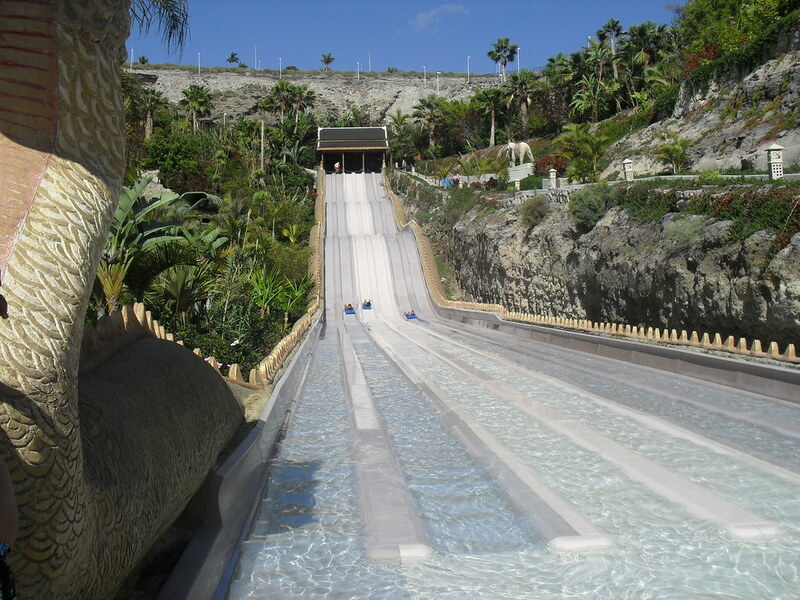 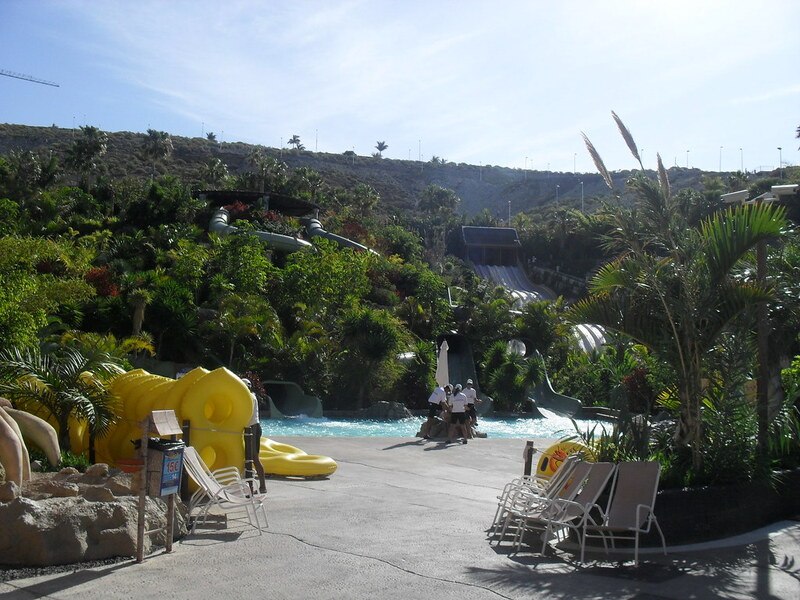 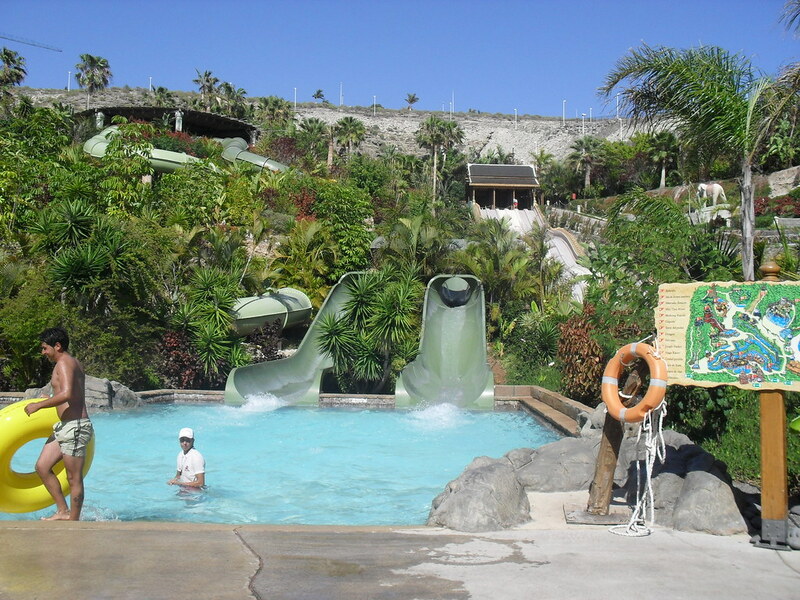 The park is home to some monstrous slides and attractions including one of the worlds biggest wave machines. 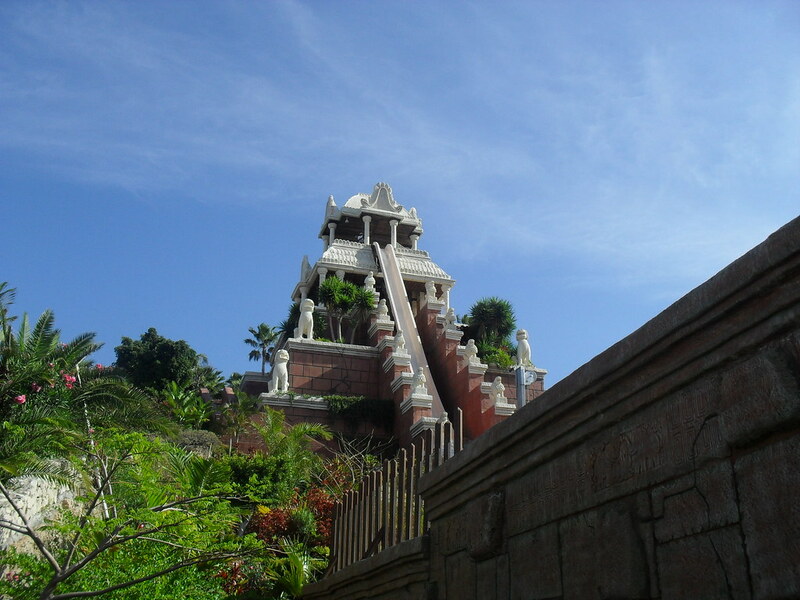 For those who think they can take on a challenge make sure you don’t miss The Tower Of Power. 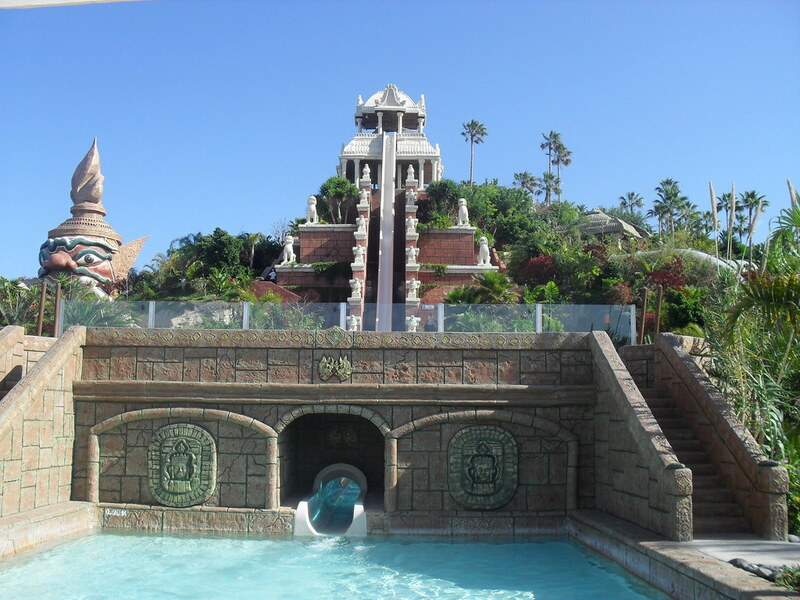 This incredible freefalling water slide is set deep into a temple where you race through a tank of tropical sharks and fish at breathtaking speed. 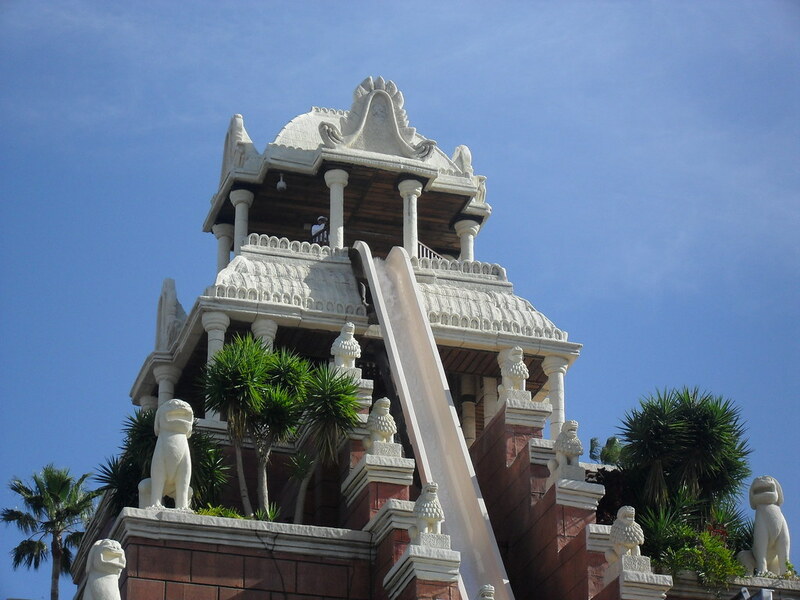 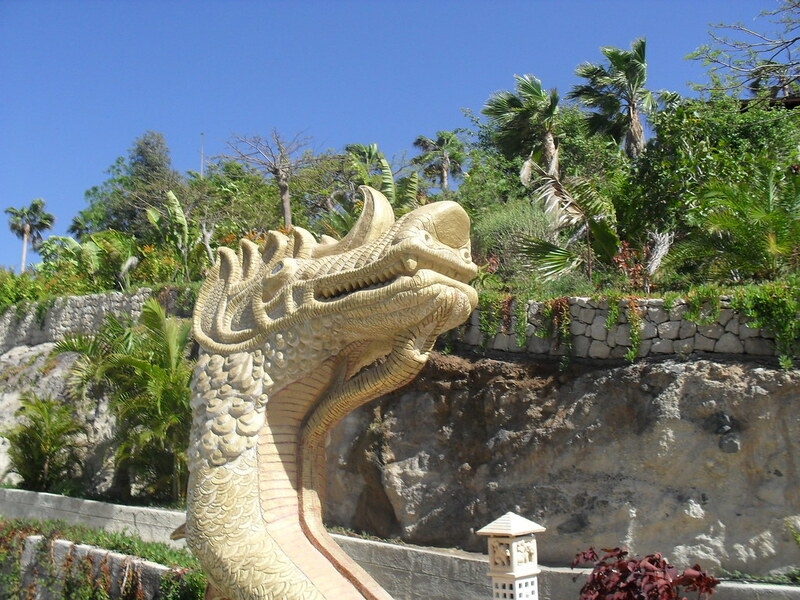 There are loads of family slides for everyone to enjoy including the awesome Volcano and The Dragon. 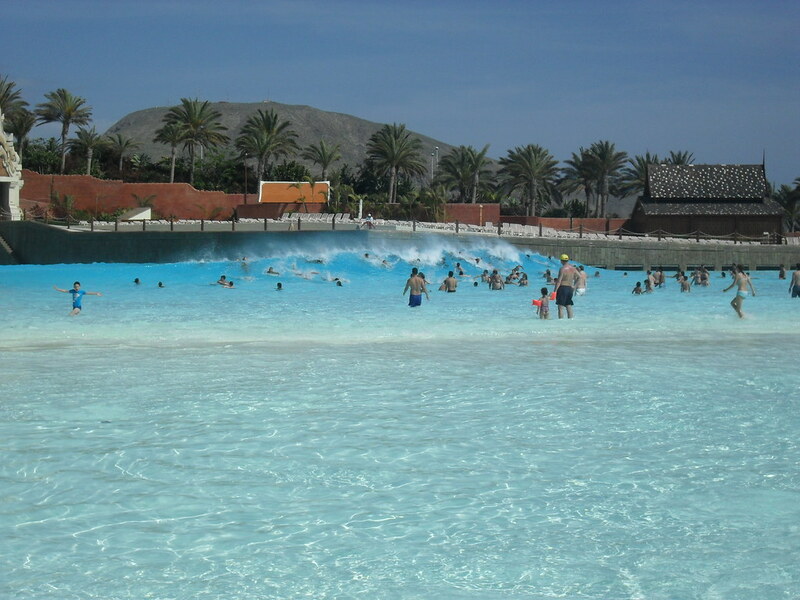 For those speed freaks take on Naga Racer & The Giant.The most impressive spectacle at the park is their unbelievably huge wave pool with waves reaching nearly 15 feet. 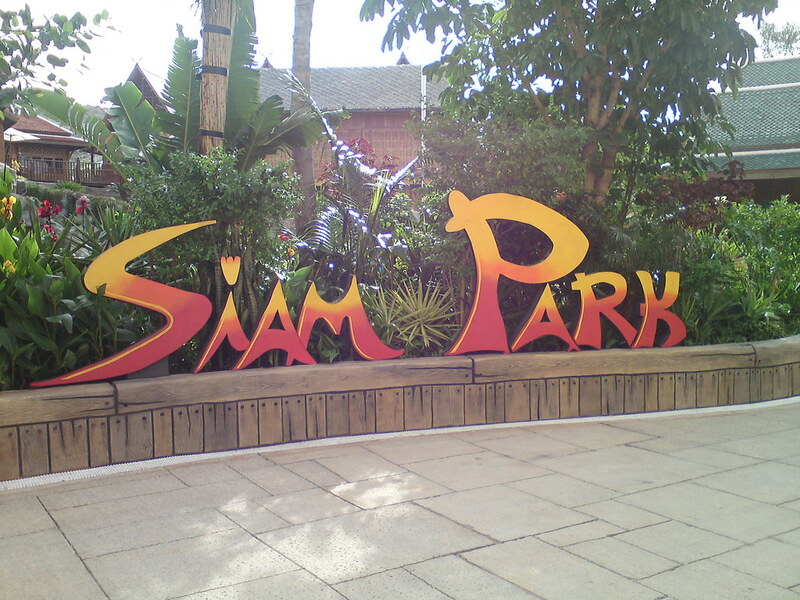 This park is not to be missed!